Sonic the Hedgehog games can be found practically everywhere these days. From the handful of compilations available for both previous and current generation consoles to the seemingly infinite number of games available for download on services such as the Virtual Console. However, there really hasn’t been a handheld collection of classic Sonic games available until now. 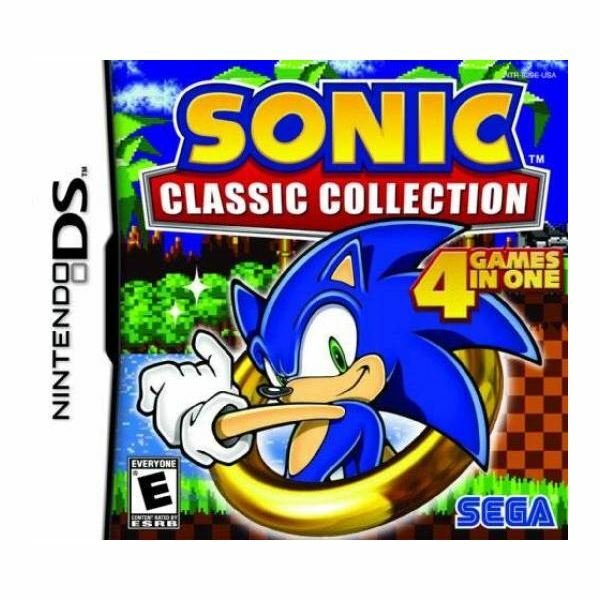 Sonic Classic Collection on the Nintendo DS offers four retro Sonic games for gamers on the go. Unfortunately, a few issues keep this compilation from being as great as it should have been. out the package is Sonic & Knuckles. The cartridge lock-on feature which allows you to play as Knuckles in Sonic 2 and Sonic 3 is also available here, and it’s a nice addition. Overall, this is a good collection of Sonic games that deserve to be in portable format. But despite the wise game choices, it’s hard not to feel as though this package is lacking. Sure, some artwork is included, but there’s nothing really notable in the way of extras. Sonic Mega Collection was praised for its inclusion of Sonic Team’s lesser-known gem Ristar, which was an unlockable game in that compilation. Some sort of unlockable bonus would have really gone a long way for Sonic Classic Collection. fast as they traverse loop-de-loops, steep hills, and spring-filled areas. 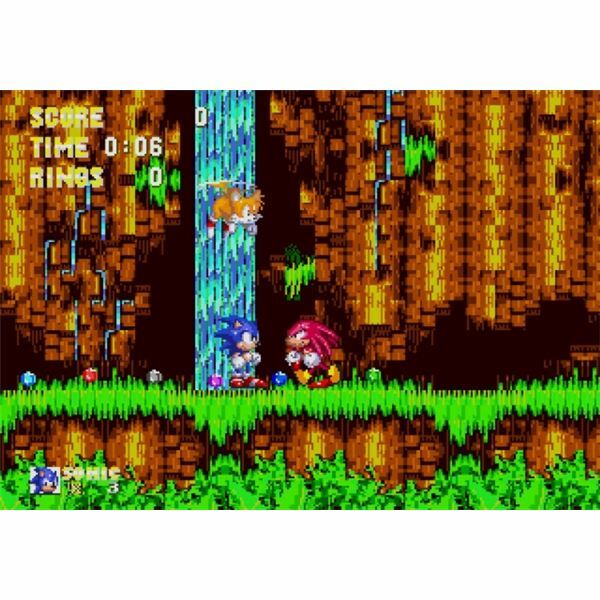 It’s a gameplay design that has aged really well, and it definitely brings back memories of those late night play sessions with the blue hedgehog. One notable omission is the lack of 2-player support. 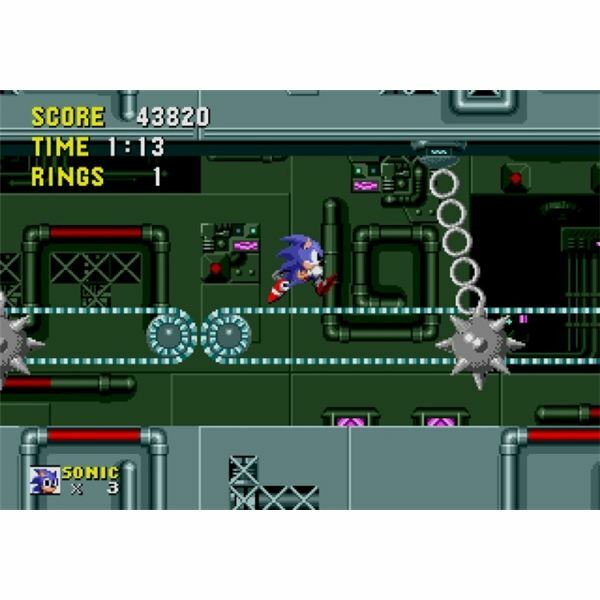 Sonic 2 and Sonic 3 originally featured 2-player co-op and versus modes, but Sonic Classic Collection leaves the option to play with someone else entirely out of this package. It’s definitely a strange omission, and one that feels totally unnecessary. DS. This is kind of odd, as Nintendo’s dual screen handheld has been known to capture and improve upon the graphics in games from later generations (such as Super Mario 64 DS). Luckily, this doesn’t affect the games. What does affect the games, however, is the prominent slowdown evident throughout the four titles. Yes, frame rate issues carry a level of undeniable retro charm, but that’s only when these issues remain true to the source material. 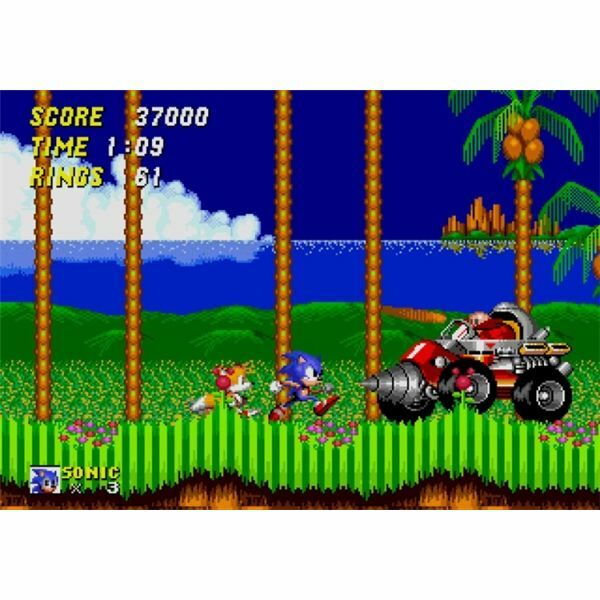 The games in Sonic Classic Collection suffer from slowdown issues in more spots than the original Genesis versions did. For a series that’s all about speed, it’s impossible not to see these issues as overly problematic. The one aspect of Sonic Classic Collection that remains unharmed is the sound. Easily the strongest factor in this compilation, all of the themes from throughout Sonic’s 2D adventures remain intact here. 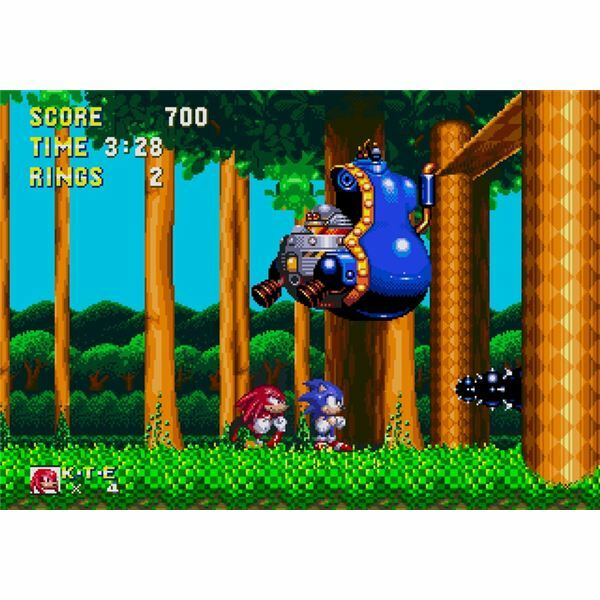 The 2D Sonic games contain some of the most memorable music in the franchise, and you’re likely to get that nostalgic feeling as you guide the spiny hero through Star Light Zone, Casino Night Zone, and all the other worlds in this collection of Sega Genesis games. adventures all on one DS card. Unfortunately, the whole thing leaves a bit to be desired due to the lack of content and poor presentation. Unless you really want to play Sonic on the go, you should just stick with one of the previously released compilations or search for these games on the Virtual Console or Xbox Live Arcade.